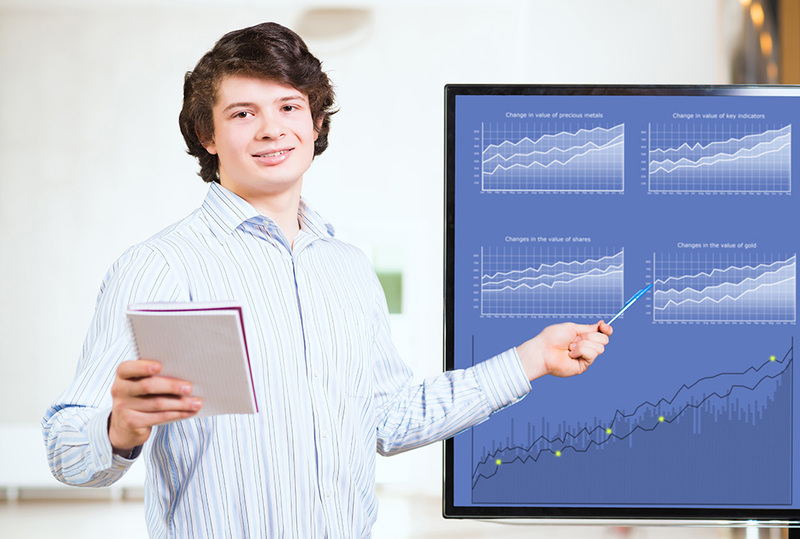 Making effective presentations is often a key to success in the business world. In this course, students gain confidence and build communication strategies for giving presentations. Students learn how to organize and deliver presentations that inform, persuade and influence a variety of audiences, including supervisors, colleagues, employees, customers and clients. Students need to be in levels 5-10 to take this course. An ESL Placement Test score is required for all new students registering for this course. If you have not taken ESL classes or a Placement Test with CAPS in the past year, register for the test by calling 646-312-5000 or emailing caps@baruch.cuny.edu.